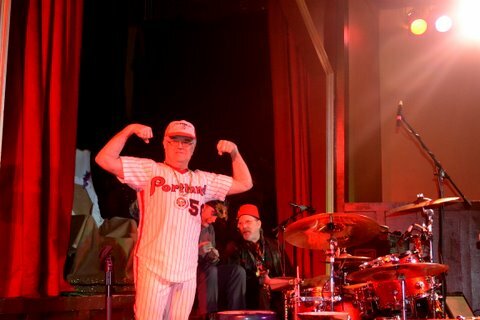 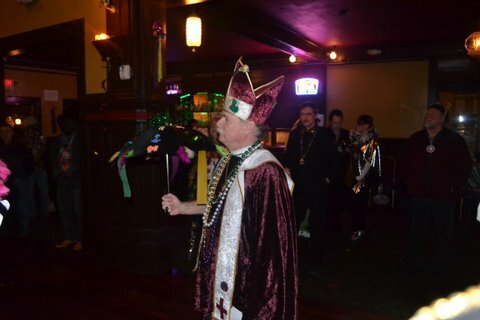 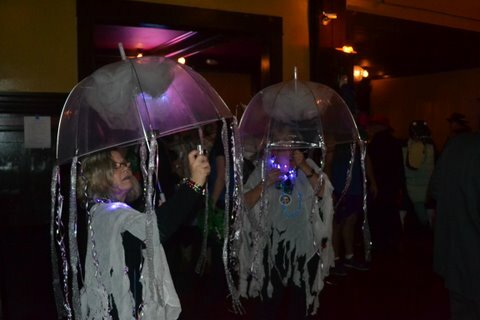 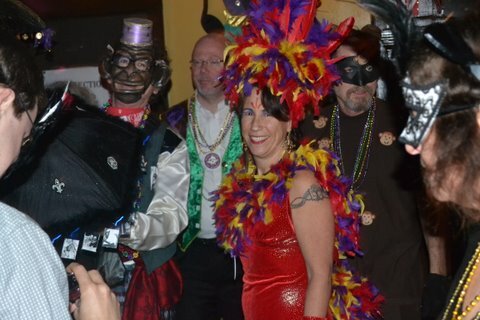 Thank you one and all for making the 2013 Portland Mardi Gras Ball such a stunning success! 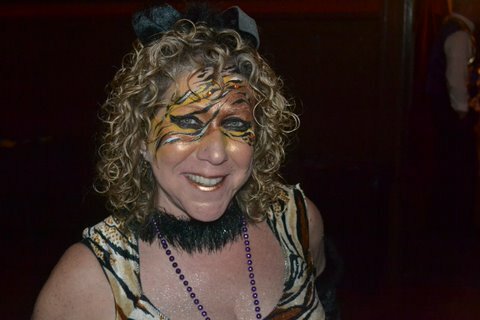 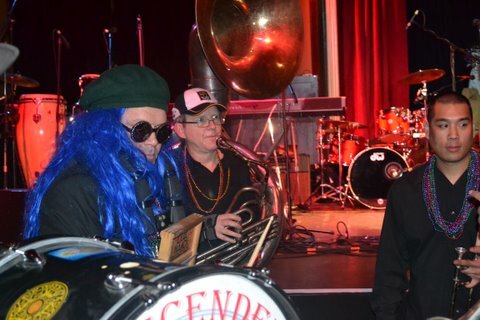 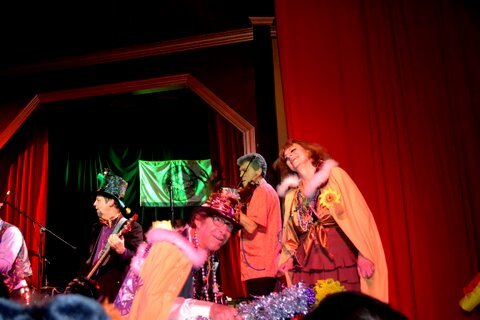 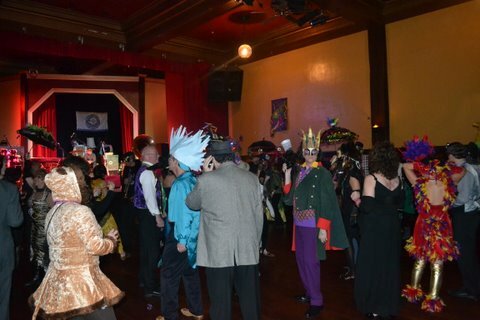 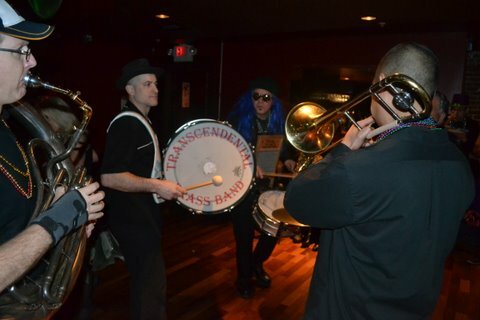 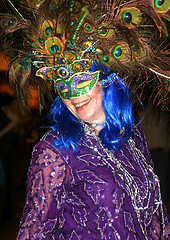 The Third Annual Mardi Gras Ball launches February 9th, 2013 at the Bossanova Ballroom in Portland, Oregon. 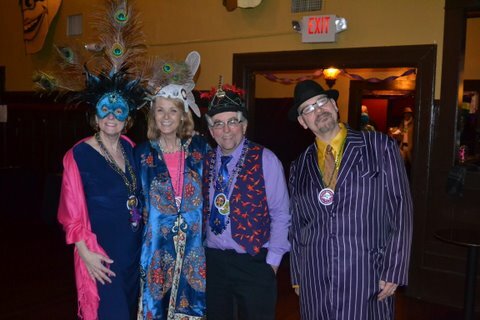 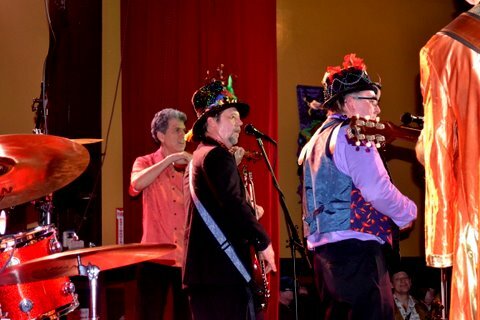 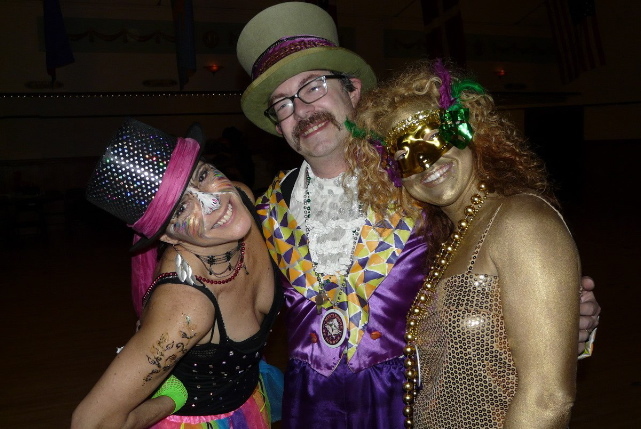 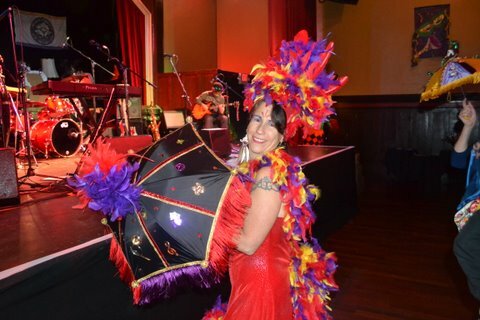 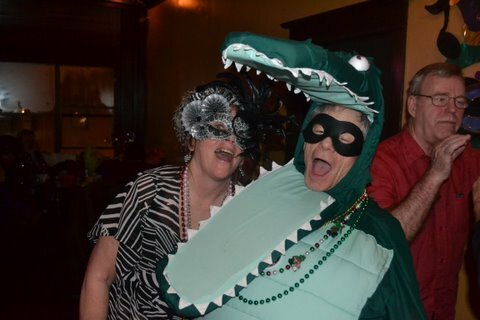 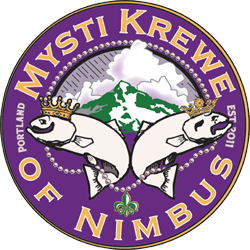 Final preparations are underway for the most authentic, Louisiana-style, Carnival season celebration in Portland – the third annual Mardi Gras Ball presented by the Mysti Krewe of Nimbus. 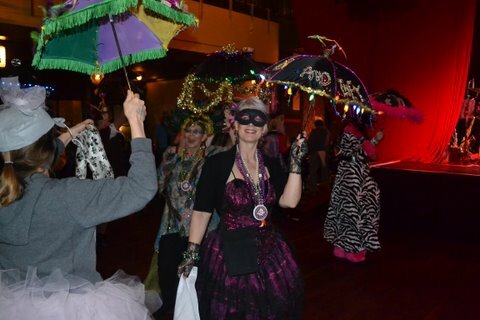 This themed costume ball, dreamed up by Louisiana expats who miss the celebration, will take place February 9th at the Bossanova Ballroom. 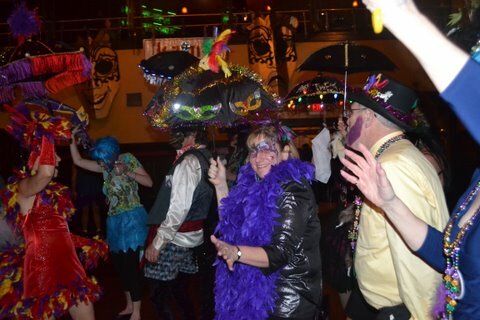 Doors open at 7 p.m., and music begins at 8 p.m.
And, the Krewe has something very special planned to kick things off at 8 p.m. so don’t be late! 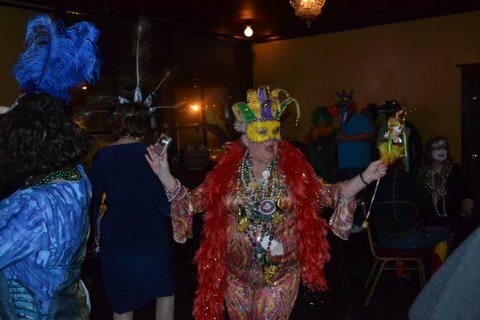 Tickets are $25 advance/ $30 day-of-show, available at the Bossanova website The ball sold out last year, so don’t wait to get your tickets! 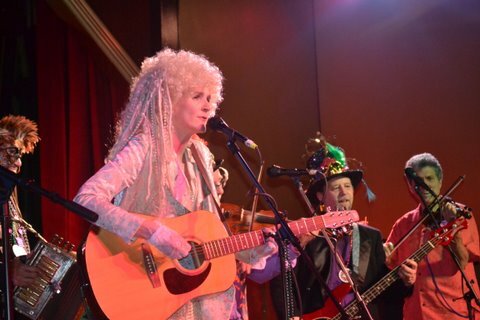 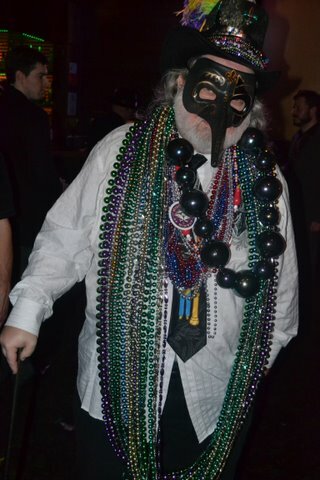 This year’s ball theme, Such a Night, takes its inspiration from one of New Orleans’ most recognized musicians and keepers of the flame, Dr. John. 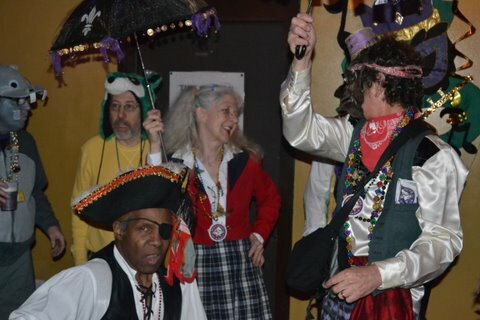 And such a night it will be at the Bossanova, which will be transformed into a Louisiana dance hall, festooned with fantastic decorations, beads, and baubles. 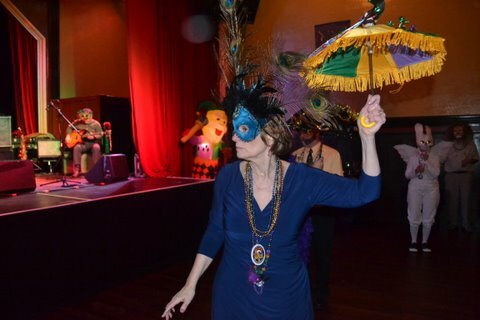 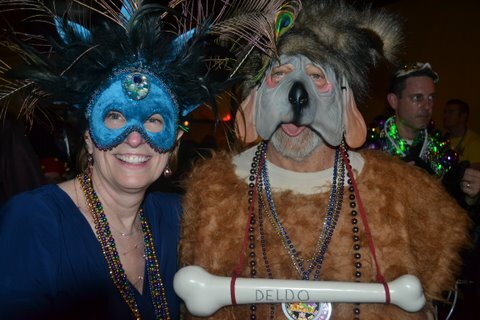 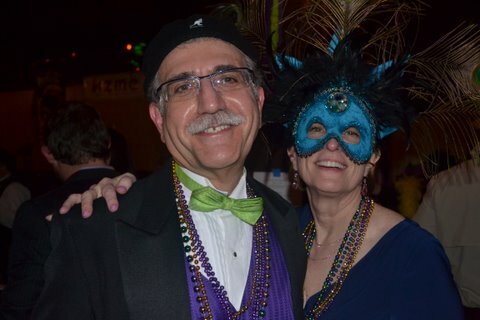 The ball features incredible music, tasty bites of Louisiana provided by Bernie’s Southern Bistro, a costume contest, a “second line” and shoebox float parade, and the presentation of the king and queen of the ball. 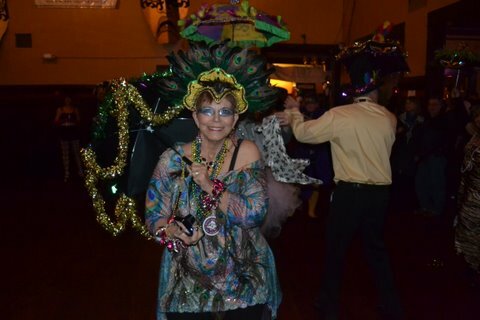 Entertainment will be provided by Atomic Gumbo featuring the dual pianos of Steve Kerin and special guest DK Stewart, who will go deep into classic New Orleans rhythm and blues; the Too Loose Cajun and Zydeco Band, laying down the irrepressible grooves of two of the most distinctive Louisiana musical traditions; the Transcendental Brass Band, bringing the classic raucous street and parade music of New Orleans; and the Skull and Bones Gang, providing a direct link to an almost 200-year-old New Orleans Mardi Gras tradition. 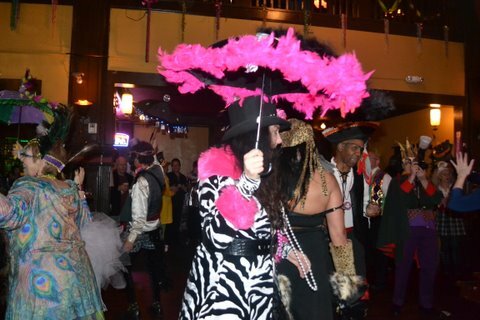 The ball is the brainchild of Steve and Jane-Clair Kerin, who moved from Louisiana to Portland eight years ago. 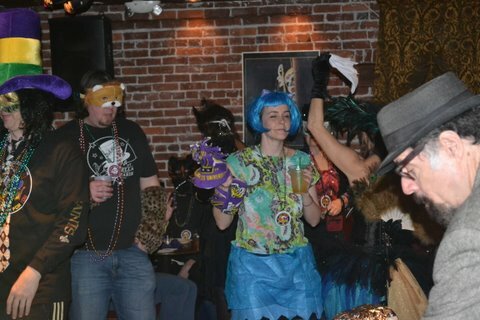 They hoped to see the kind of Fat Tuesday celebrations they were used to, but all they found were drink specials in local bars. 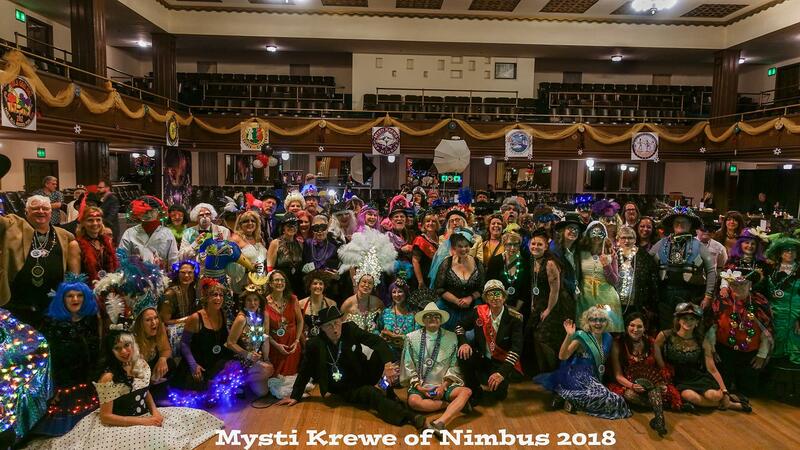 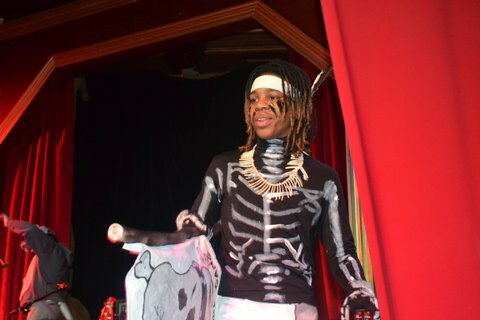 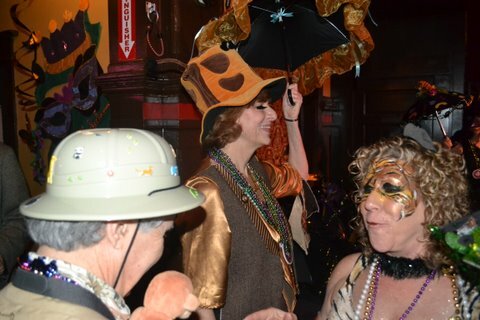 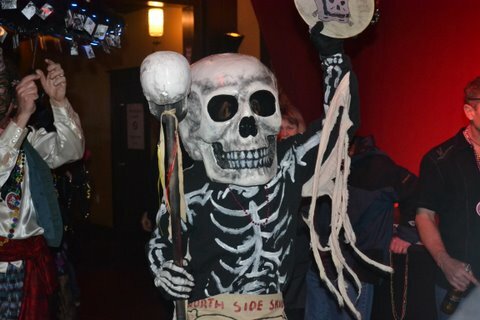 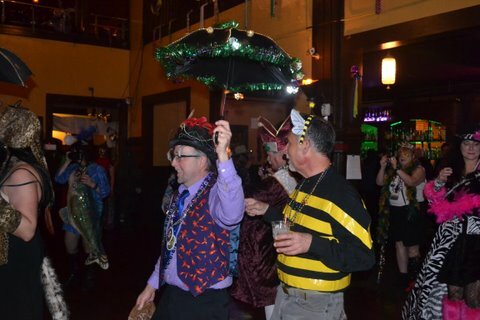 So they gathered other Louisiana transplants and their friends to launched the Mysti Krewe of Nimbus with the goal of bringing some Louisiana-style Carnival mojo to the Rose City.